Visa is planning to unveil an innovation centre in South Korea as it looks to work with fintech start-ups for its payment ambitions. At a press conference in Seoul, attended by The Korea Herald, Patrick Yoon, country manager for Visa International Asia Pacific Korea, discussed the company’s plans. “Korea is considered an epicentre of fintech innovation. To pursue a more meaningful fintech-big tech collaborative business model, we are planning to establish an innovation centre here,” he explained. The centre is likely to open by the end of this year. Visa has seven innovation centres around the world, including in San Francisco and Singapore. The idea that Visa would work with start-ups is nothing new of course. Back in December 2018, Contis Group launched a fast-track programme in partnership with Visa, to give entrepreneurs and start-ups access to payment cards and banking capabilities. At that press conference, Visa discussed its Everywhere Initiative competition in Korea. The winning start-up will be selected in May and will receive a cash reward as well as specialised consulting and support from Visa to take its products to global markets, according to Visa Korea. Looking ahead, Visa plans to focus on its token service, EMV secure remote commerce specifications, its internet of things (IoT) programme, and its developers open API project. The token service replaces sensitive account information, such as the unique 16-digit card account number, with a unique digital identifier called a token, which allows payments to be processed without exposing the user’s account details. According to Visa, EMV secure remote commerce is a set of unified digital specifications that serves as a foundation for interoperable card payments across devices. The user’s credentials are saved digitally in the cloud so that when changes are made, they are synced uniformly across all the user’s devices. It’s a technology that it reckons will help it prosper in the era of smart devices connected by IoT. 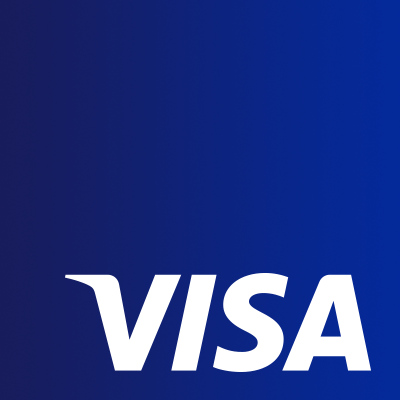 The IoT programme is used to bring Visa’s token payment system to IoT devices. The credit card company has also open-sourced its API for use by developers wishing to build Visa-compatible payment products. In other recent news, the bidding war intensified as Visa attempted to see off arch-rival Mastercard with a £247 million offer for cross-border payments firm Earthport. They are locked in a duel for that company.